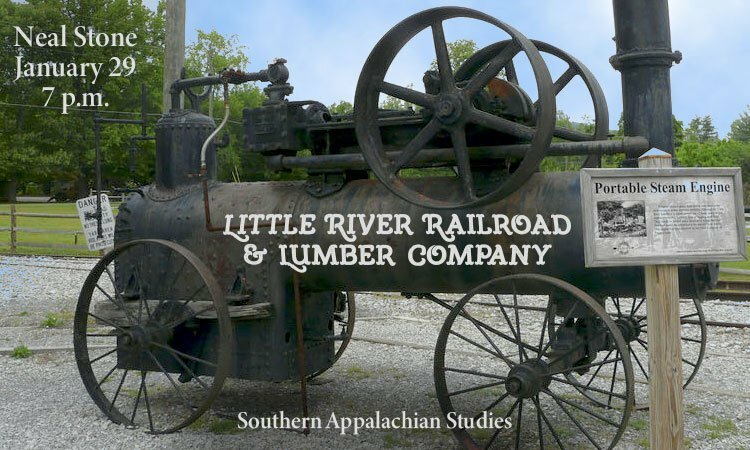 Neal Stone will discuss the history, influence and impact of the Little River Railroad and Lumber Company upon the local economy and peoples. 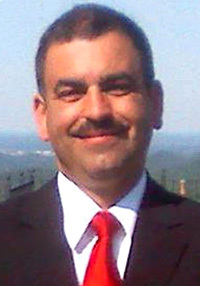 Stone now serves on the Board of Directors of the Little River Railroad and Lumber Company Museum in Townsend. 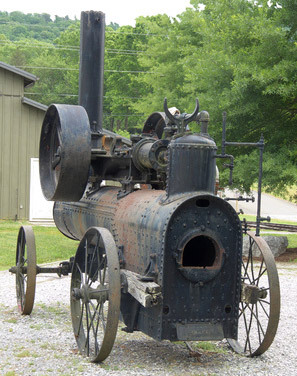 Townsend was the site of the sawmill, and headquarters of this operation, which logged huge portions of what is now the Great Smoky Mountains National Park, from 1901 until 1939. Free and open to the public, this program is hosted by Blount County Public Library, located at 508 N. Cusick Street, Maryville. 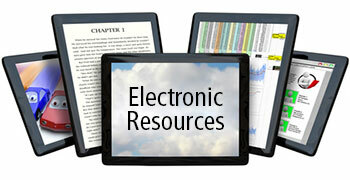 For further information about library programs or services, call the library at (865) 982-0981 or visit the Web site at www.blounttn.org/197/Public-Library.